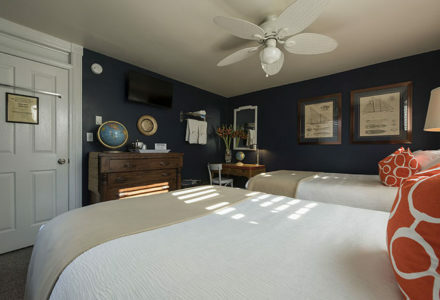 The Rehoboth Guest House offers comfortable, reasonable accommodations and a chance to make new friends in a relaxing atmosphere. 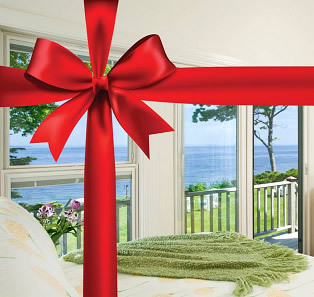 The bed and breakfast is located in the heart of Rehoboth Beach, Delaware, just steps from the boardwalk, beach, and the Atlantic Ocean. The gracious front porch --lined with rockers and flowers -- welcomes you. 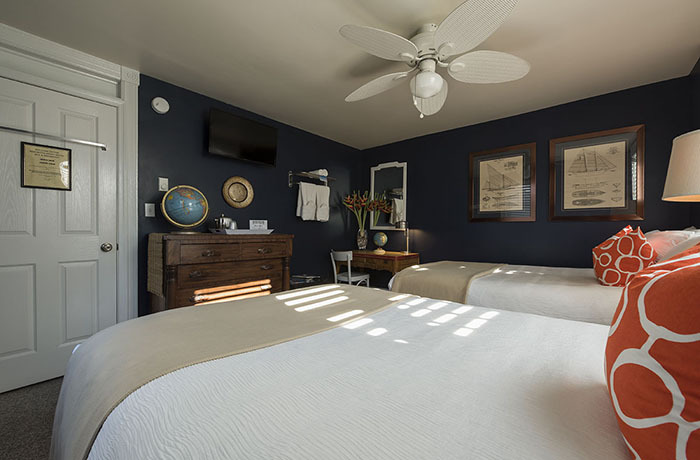 Located in the heart of Rehoboth Beach, Delaware, The Rehoboth Guest House Bed & Breakfast is a charming gay owned and operated Victorian beach house just steps from the beach, boardwalk, and the Atlantic Ocean. The gracious front porch — lined with rockers and flowers — welcomes you. 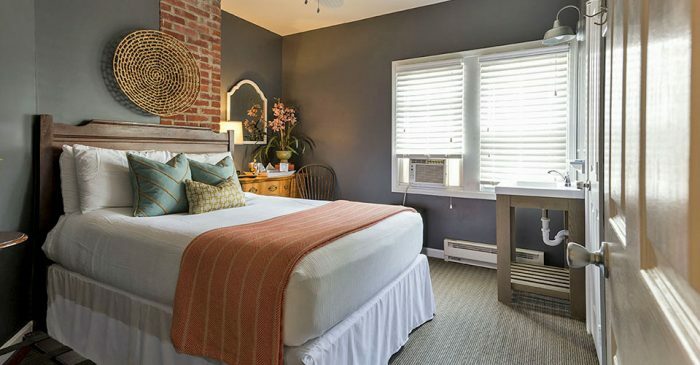 The guest house’s 14 airy white-washed rooms have large windows and simple furnishings. 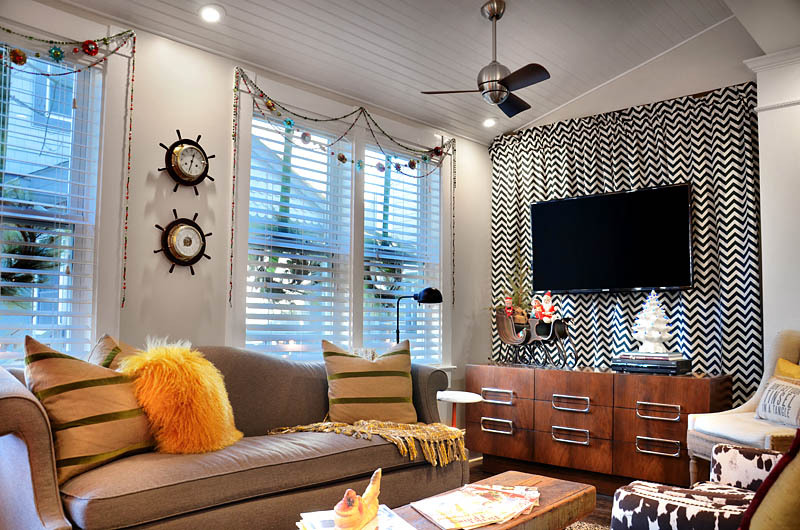 Guests enjoy breakfast on the back porch, quiet sunbathing on two sun decks, and Saturday afternoon wine-and-cheese parties hosted by Inn Keeper Steve Napoli and staff in the tree-shaded back yard (in season). Outdoor enclosed cedar showers with their own dressing areas are especially welcoming after a day at the beach. You can spend your morning basking in the sun, then retreat to the shade of the front porch, where you can see the ocean at the end of the street and watch the world go by. 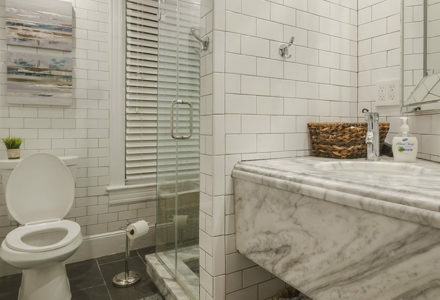 Then you will be ready to browse at the smart shops around town, have a drink at a favorite watering hole, and dine at one of Rehoboth’s excellent restaurants. As with other resorts, Rehoboth is a paradise for fast food junkies, too! 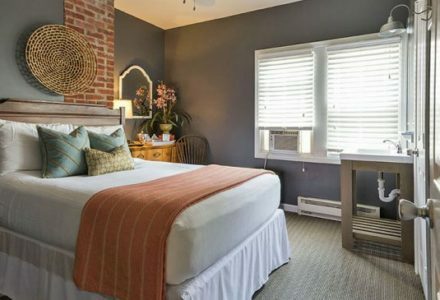 The Rehoboth Guest House offers comfortable, reasonable accommodations and the opportunity to make new friends in a relaxing atmosphere. Please like us on Facebook and follow us on Twitter. For more information, to see daily room rates and to book a reservation, please visit our website RehobothGuestHouse.com.